Please join us in welcoming two new clergy to the Diocese of Olympia. St Paul, Mount Vernon has called the Rev. Dr. Paul Moore and St. Stephen, Oak Harbor has called the Rev. Peter H. Rood. Rev. Moore began his ministry on Sunday, January 20, while Rev. Rood will begin on April 7. The Rev. Dr. Paul Moore was born to missionary parents serving in Ecuador. He served for ten years with Wycliffe Bible Translators as a cross-cultural trainer and community development specialist in several locations in the U.S. and in Ecuador. He was ordained in the Diocese of Central Ecuador, and has served churches in deep south Texas, central Texas, and southwestern New Mexico. 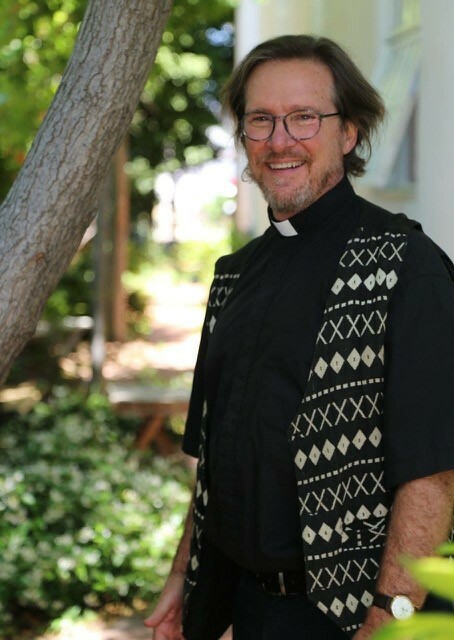 He holds a Masters in Intercultural Administration from the School for International Training in Brattleboro, VT; a Master of Arts in Spiritual Formation from the Seminary of the Southwest in Austin, TX; and a DM in Christian Spirituality from Virginia Theological Seminary, Alexandria, VA. His specialty is multicultural ministry. He has always been active on the diocesan level. 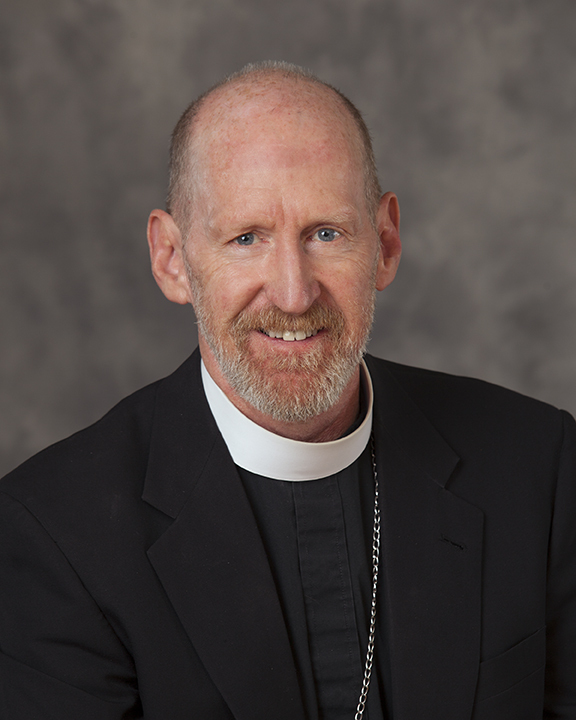 Most recently he served as chair of the Rio Grande Borderland Ministry, an agency of the Diocese of the Rio Grande, that hosted a region-wide Border Ministry Summit in November of 2018 and the “El Paso Pilgrimage” of Episcopal leaders from across the nation who came to see border issues first-hand. Fr. Paul is married to Karisse, a Special Education teacher, and the couple has three grown sons and three grandchildren. One son and his wife live in eastern Washington. Fr. Paul sees himself as a bridge-builder between God and people, between peoples and peoples, and between people and the Earth. He is an avid outdoors man and plays the guitar. A California native, Peter is a graduate of Pacific Oaks College in Pasadena. While managing accounts for a large Wall Street investment firm, he worked closely with The Reverend Dr. John Perkins to help organize and establish the Harambee Christian Family Center, a program that provides education, housing, and employment opportunities to under-served communities. It was there that he began to sense a call to ordained ministry. Peter attended the Seminary of the Southwest in Austin, Texas, and was ordained in 1994. He served on the staff of The Church of Our Saviour, San Gabriel, California; as chaplain to The Right Reverend Frederick Borsch, Bishop of Los Angeles; and was rector of Holy Nativity Parish in Westchester for 17 years. He is involved in environmental advocacy and is committed, as a follower of Christ, to working for peace and justice causes. He also continues to be engaged in and enriched by dialogue with those of other faith traditions. He has spoken both nationally and locally about the land, food, and faith movement and is a Christian Meditation teacher and certified yoga instructor. He is certified in Permaculture Design, and enjoys bread-baking, cooking, reading, and archery. He and his wife, Christen, have five adult children between them and three grandchildren.